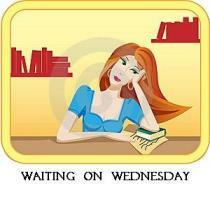 Waiting on Wednesday is a weekly event hosted by Breaking the Spine, that spotlights upcoming releases that we’re eagerly anticipating. 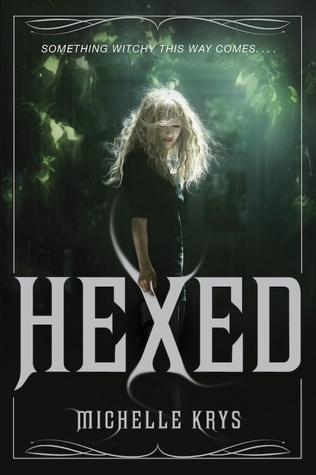 My pick this week is Hexed by Michelle Krys. Right just added this to my TBR, i saw this last week and there were no links and then i forgot to search for it. So while i’m here… adding to tbr….done! This book sounds awesome! I can’t believe I hadn’t heard about it before. Havent heard of this one! This is a really interesting sounding book. I like that she is in a witch family, but she is also a cheerleader, it breaks away from the witchy stereotype! Great pick and thanks for stopping by! this novel intrigues me. it sounds like it’s gonna be a quirky read. the cover is creepy/beautiful. This sounds so good! I haven’t heard of it before. I’ll definitely be looking it up! Have this one added already. Love books about witches! I only heard of this one last week for WoW! It looks cool, and I love witch books! 🙂 Great pick!